After an outlaw unknowingly leads a band of cannibalistic Troglodytes into the peaceful western town of Bright Hope, the monsters kidnap several settlers, including the wife of a local rancher. Despite his injured leg the rancher joins a small rescue party with the sheriff, his aging deputy and a strong-willed gunslinger. What follows is a journey into hell on earth as the posse comes to realise it is up against a foe whose savagery knows no bounds. The film takes place in the mid 1800’s around the border of what is now Texas and New Mexico. "A witty oater with a bloody genre twist, S. Craig Zahler’s freshman feature may just find the cult following it seeks." "Has a stronger appeal to mainstream auds than any recent old West revival." "The Critics’ Picks : « A witty fusion of western, horror and comedy that gallops to its own beat." "A cult item par excellence, Bone Tomahawk does for the Western what Gareth Edwards did for Monsters. 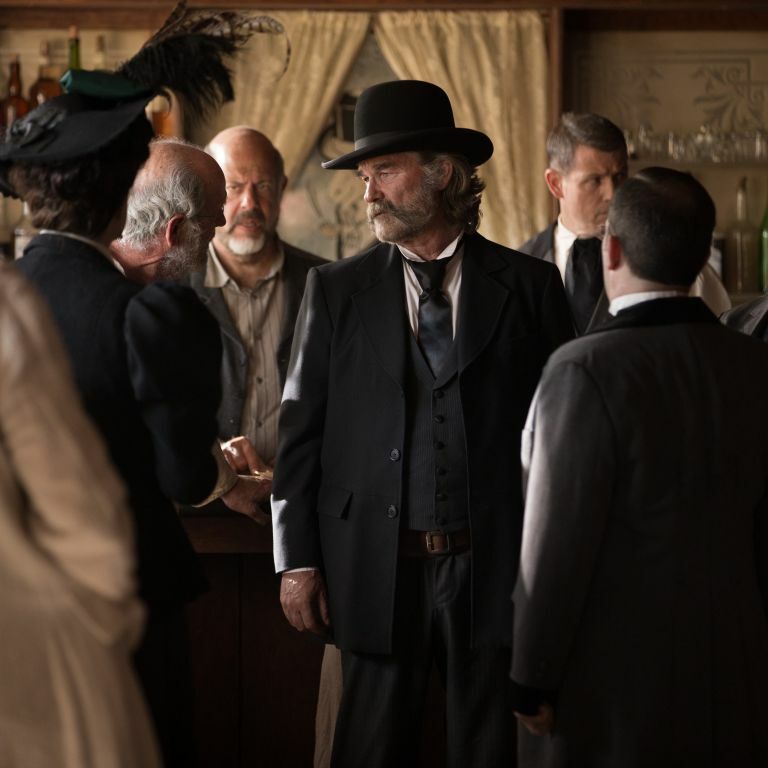 Long, slow and low-budget, Bone Tomahawk is also disturbingly tense, hyper-violent, and destined to attract an adoring fanboy following." "A cult-classic type of film that completely delivers on its promise, and, in the post-Tarantino/Rodriguez Grindhouse age, that’s one of the rarest gems of all…right up the alley of anyone who loves Westerns and horror films alike…The performances are what truly make the film transcend over other genre titles." "Excellent and thrilling…Subtly written, lovely acted with a beautiful photography…An author to follow." 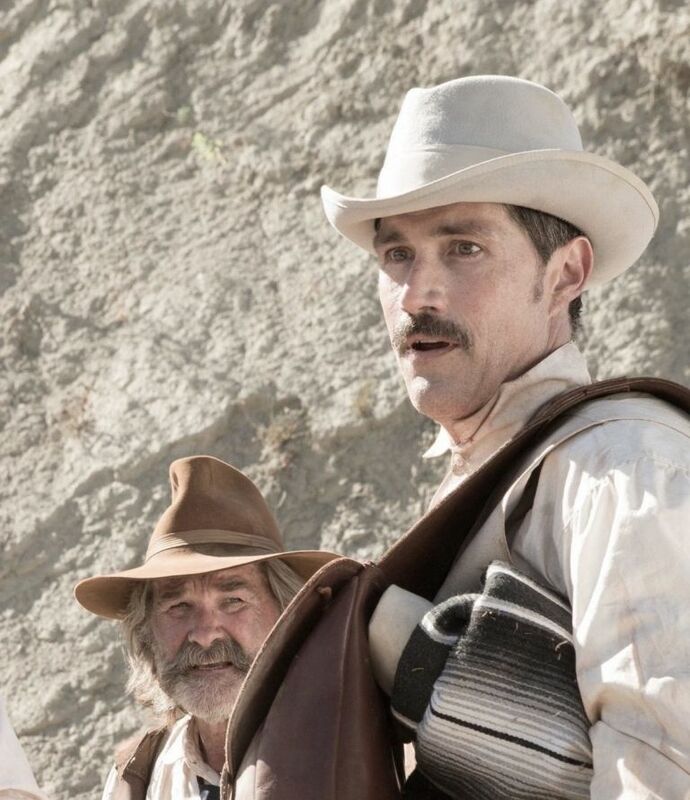 "Very well written, with an exceptional cast (Kurt Russell, Patrick Wilson, Matthew Fox, Lili Simmons, Richard Jenkins), oftenly filmed with a desarming beauty…BONE TOMAHAWK is our first crush." "An amazing film…you’re not sure whether to laugh, gape, tremble or shriek." "One of the most resoundingly confident debuts of recent years." "Flavoursome dialogue and expert acting." 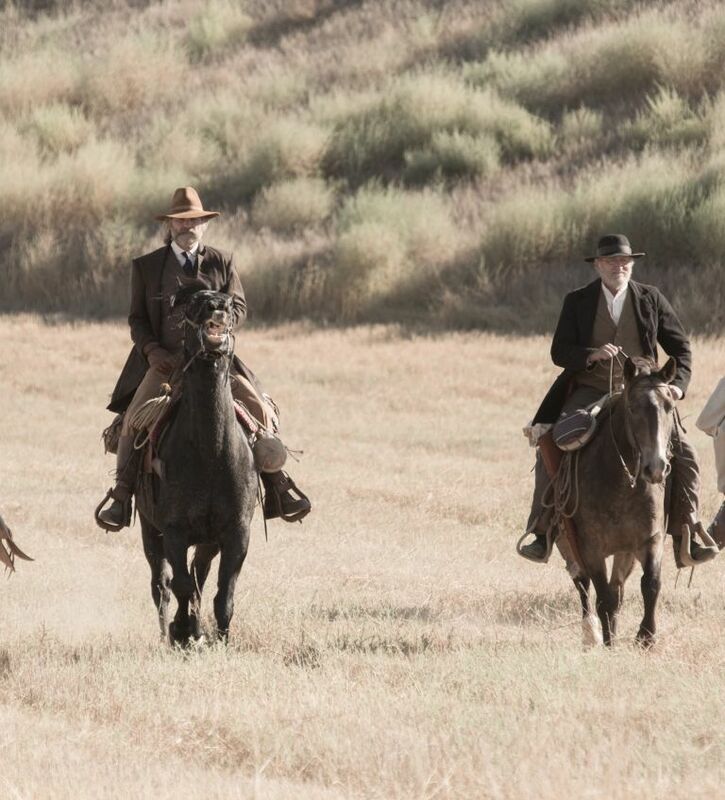 "Cult status could beckon for this well made, macabre and violent Western-horror."